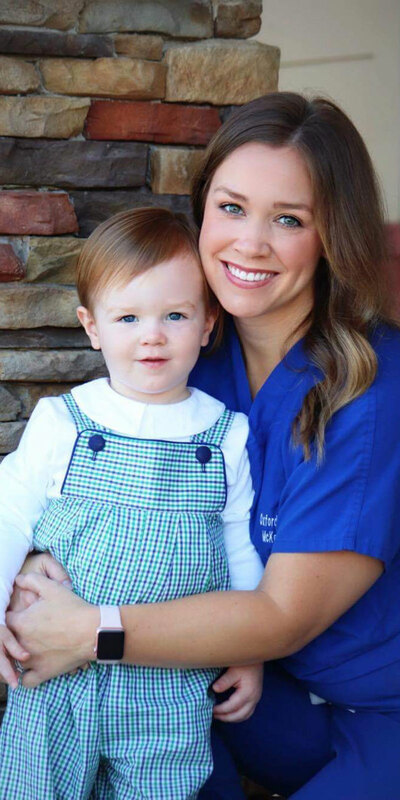 We try to schedule check-ups as close to the appropriate age as possible, but due to the high volume of patients seen in our office, it is not uncommon for a patient to be scheduled for a check-up a few weeks later than desired. However, our physicians and nurses are involved in this process to ensure that the delay is not detrimental to the child in any way. 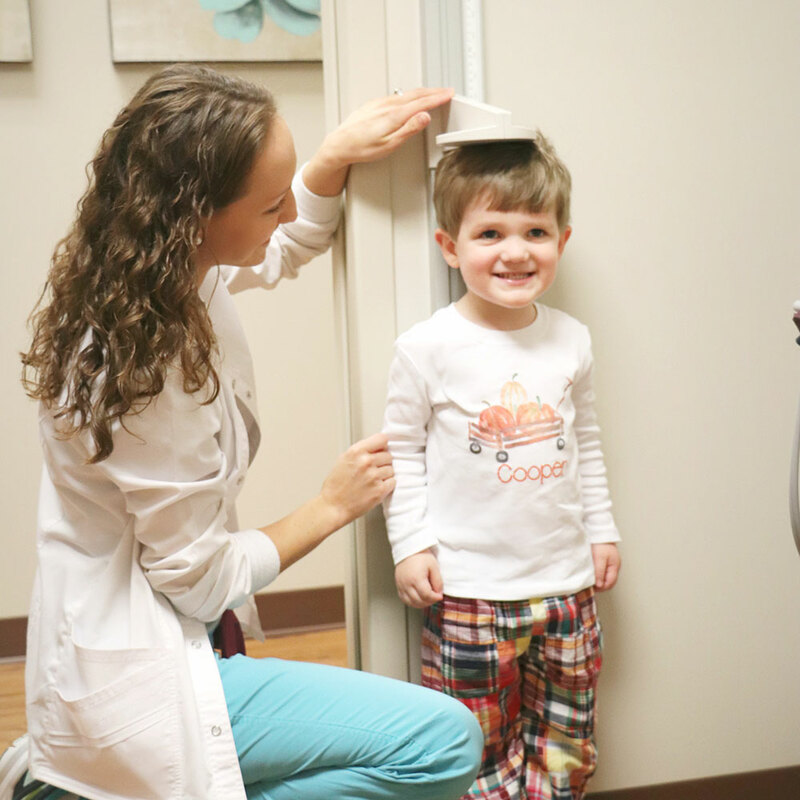 Well child check-ups are the best time (rather than sick visits) to discuss routine behavioral or developmental concerns. More complex or involved problems may require a separate visit to allow adequate time to address a problem thoroughly. At check out, our office will automatically schedule well child check-ups for patients ages 2 and under. Once your child is over the age of two, it is your responsibility to schedule their yearly appointment. Our office recommends calling 6 months in advance to schedule check-ups. We try to accommodate our patients’ scheduling requests as much as possible, but please keep in mind that only a certain number of well child check-ups are scheduled with each provider per day to ensure that we have room in the schedule for sick patients. When scheduling well child check-ups for more than one patient, providers prefer that no more than two patients from the same family be scheduled for check-ups at the same time. This is to ensure that each patient is given adequate time for the visit and to answer all questions our patients and their parents may have. We are especially busy with check-ups from May through August for camp, school and sports “physicals”, so please try to plan ahead. If your child is sick on the day of their scheduled check-up, do not cancel the appointment. The illness will be addressed at the time of the check-up, though immunizations may need to be put off until the child is well.